BERLIN (Bloomberg) – Mercedes-Benz failed to keep pace with BMW and Audi as the automaker dropped to third in European luxury-car deliveries last month. 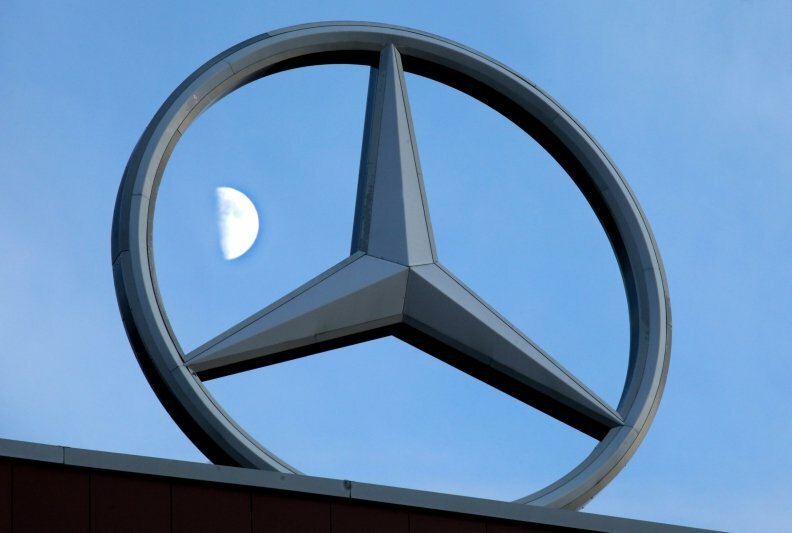 Mercedes-Benz's sales in Europe fell 2.5 percent to 50,855 cars and sport-utility vehicles in October, while Audi's gained 2.2 percent to 52,181 and BMW's rose 6.2 percent to 51,863, according to ACEA, the European automakers association. Mercedes-Benz sold 489,718 vehicles in the 10 months through October, fewer than the 503,771 sold by BMW. Audi was the region's largest high-end carmaker with 524,549 deliveries. BMW, the biggest manufacturer of luxury vehicles worldwide, is profiting from a revamped 5-series sedan and a new compact SUV, the X1. Audi is attracting buyers with the new A1 subcompact. Mercedes-Benz's volumes have slipped as its A- and B- class compacts near the end of their life cycles. All three companies gained market share in Europe, where demand is waning as governments end or reduce subsidies aimed at encouraging trade-ins of old vehicles for scrapping. European auto registrations fell 16 percent to 1.06 million vehicles in October, the seventh consecutive monthly drop, with 10-month sales declining 5 percent, according to the association's figures. The region's five biggest car markets of Germany, Italy, France, Spain and the U.K. all contracted by more than 18 percent in October, with sales in Spain slumping 38 percent, the steepest drop. Fiat, Ford and Toyota posted the sharpest declines among manufacturers. The drop “continues to show the difficulties faced by the car industry in the region,” after so-called scrappage programs “heavily boosted” sales a year ago, Jonathon Poskitt, an Oxford, England-based analyst with J.D. Power & Associates, said before the release. “The underlying weakness of the market is being revealed” as the subsidies end. Sales by Fiat tumbled 33 percent to 73,774 vehicles. Ford's European registrations dropped 29 percent to 77,093, while Toyota's fell 28 percent to 46,500 autos. Volkswagen recorded a drop of 11 percent to 239,526 cars and SUVs, with the decline held back by Audi's growth.